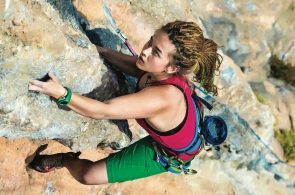 Go from pain, inflammation and tissue overload to gain full mobility, strength and eventually pain-free climbing movement. Jonathan Siegrist in Spain. 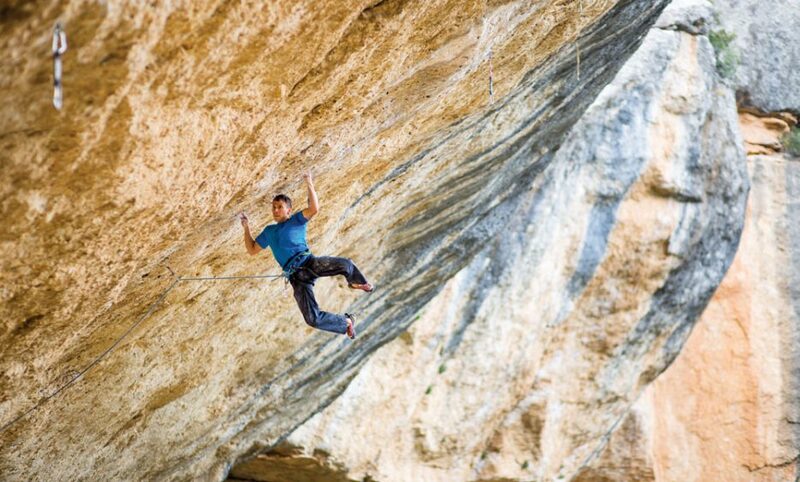 Photo: Cameron Maier, courtesy of Dr. Jared Vagy / “Climb Injury Free“. 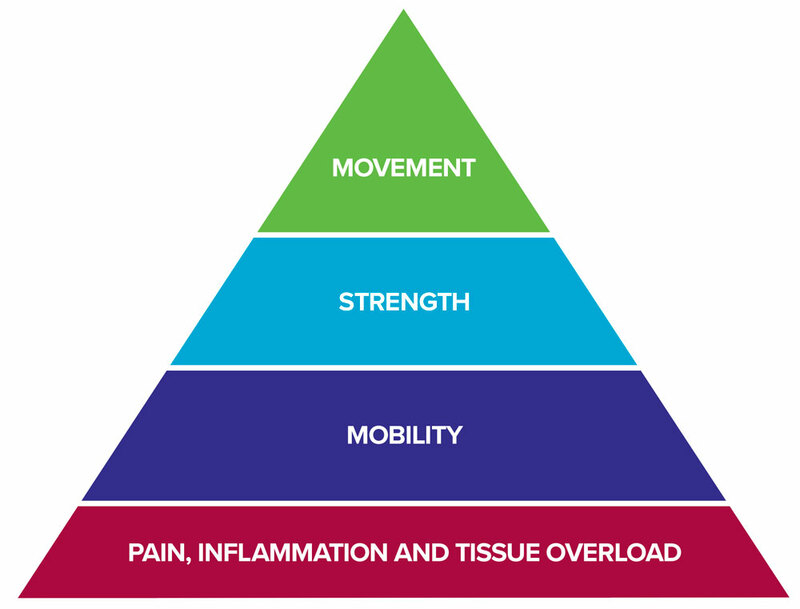 In Shoulder Impingement Part 3 we covered mobility, the second phase of the Rock Rehab Pyramid. Now we’ll take a look at strength, the third phase. 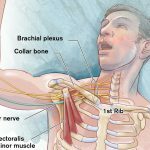 Once you have gained full mobility, you can begin to strengthen your muscles within your newly acquired range of motion. The goal is to target the muscles that stabilize your shoulder away from an impingement position. 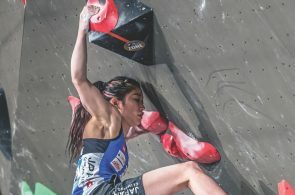 Watch the two videos below featuring Jonathan Siegrist, Josh Levin and Sasha DiGiulian. 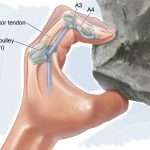 The videos show you two strength exercises from the Rock Rehab Pyramid that treat shoulder impingement. Stay tuned for “Shoulder Impingement – Part 5 – Correct Movement” next week! Dr. Jared Vagy is a doctor of physical therapy and professor at the University of Southern California. 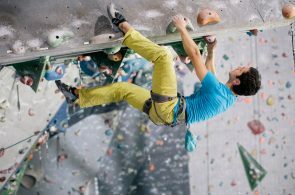 His book, “Climb Injury Free: A Proven Injury Prevention and Rehabilitation System” teaches you how to climb even stronger without getting hurt. 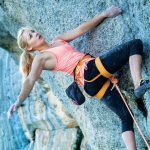 For more information, visit: theclimbingdoctor.com.